Books2Mention announces the arrival of Music2Mention, The Virtual Music Business At Your Fingertips. Music2Mention will be a community of artists, songwriters, photographers, videographers, and more! It will serve people by promoting, reviewing, and interviewing individuals in the music industry. 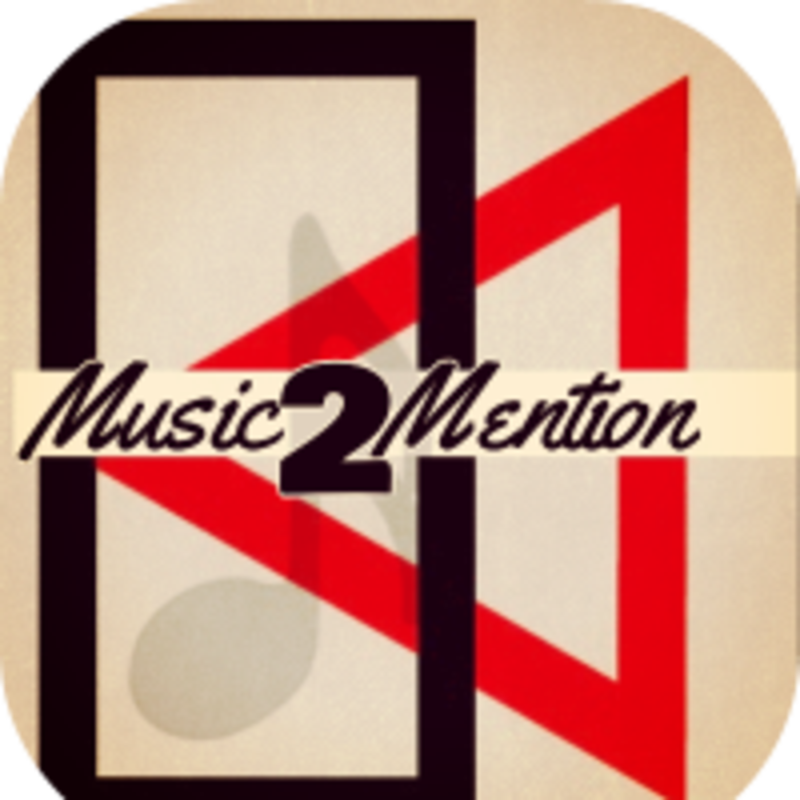 Music2Mention will be a one stop shop to get any and everything you would ever need to advance your music career. From cover art, to music videos, mixing engineers instrumentals, and more. Music2Mention is a unique and an original community. It will be the first of its kind, EVER. So stay tuned as the launch is fastly approaching. Be sure to visit www.Music2Mention.com and follow @Music2Mention.